As the head of research and development for WORK Microwave’s Satcom Technologies division, Dr.-Ing. 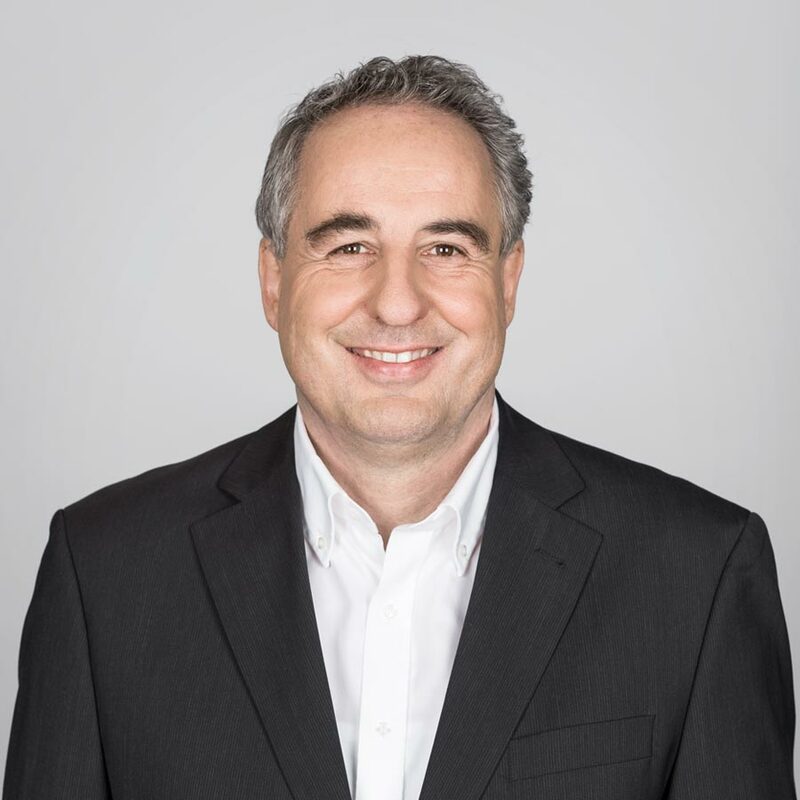 Gerhard Mocker drives the continued advancement and growth of the product portfolio, identifying key technology partners and leading rigorous product development. Previously, Gerhard held various roles within the satellite communications industry, including, head of network planning at Deutsche LANDTEL. He has a doctorate degree in electrical engineering from the University Erlangen-Nuremberg, Germany.